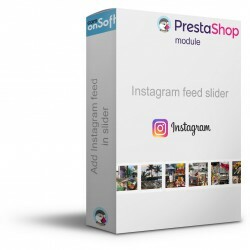 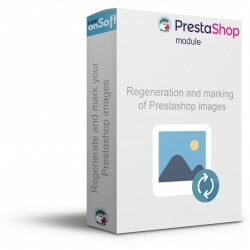 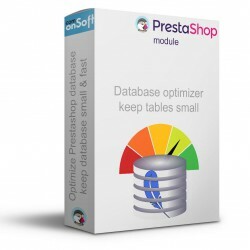 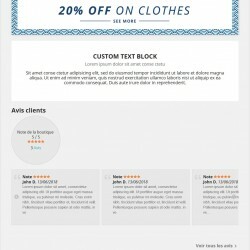 This Prestashop module allows you to collect testimonials and customer ratings and to display the average rating of your store and the latest testimonials on your homepage. 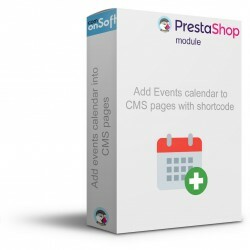 This module allows you to receive relevant notices because only customers who have purchased can rate your shop. 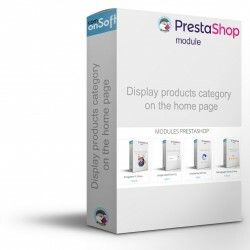 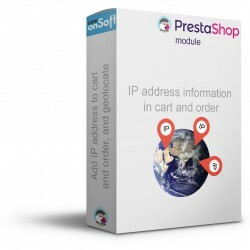 The module will generate a link in the delivery confirmation email of your customer and thus encourage him to leave a testimonial on your shop. - Enter your store's name to generate structured data and display your shop's rating in Google's search results. 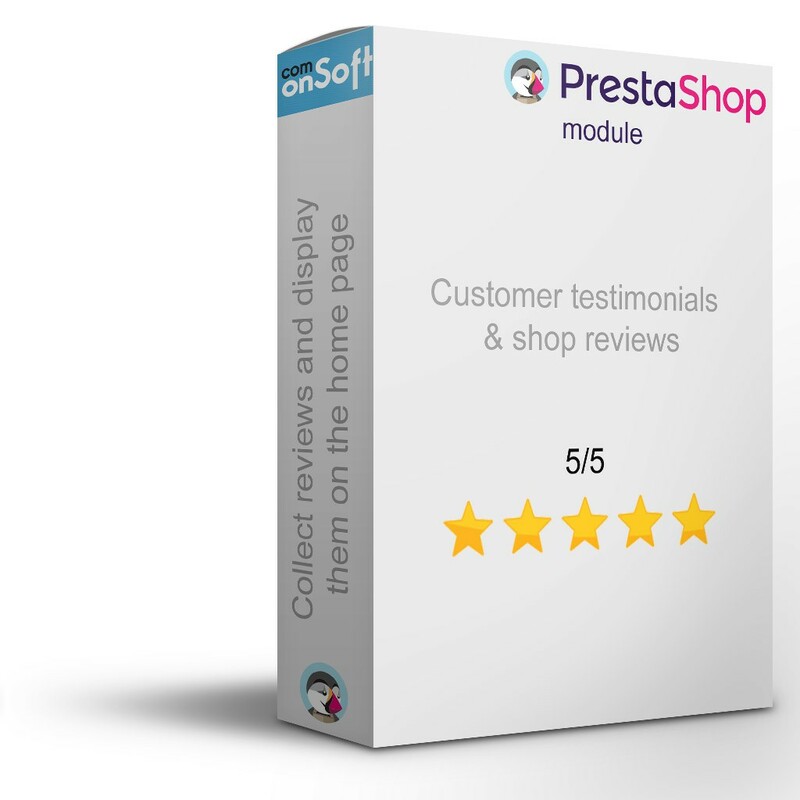 - Manage the numbers of testimonials to display on the Reviews page. 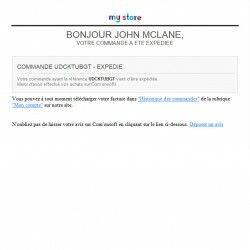 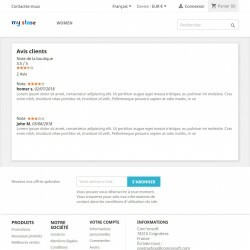 - Manage the display of testimonials on the home page (number of testimonials, format list or slider). 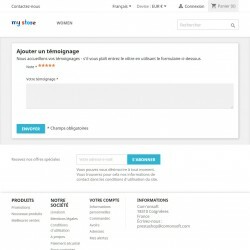 - Enable or delete the reviews and ratings of your customers.